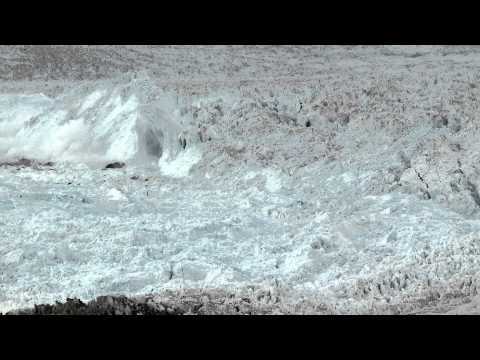 In the spring of 2005, acclaimed environmental photographer James Balog headed to the Arctic on a tricky assignment for National Geographic: to capture images to help tell the story of the Earths changing climate. Even with a scientific upbringing, Balog had been a skeptic about climate change. But that first trip north opened his eyes to the biggest story in human history and sparked a challenge within him that would put his career and his very well-being at risk. 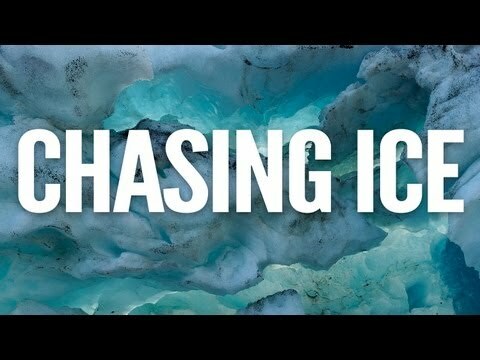 "Chasing Ice" is the story of one mans mission to change the tide of history by gathering undeniable evidence of our changing planet. Within months of that first trip to Iceland, the photographer conceived the boldest expedition of his life: The Extreme Ice Survey. With a band of young adventurers in tow, Balog began deploying revolutionary time-lapse cameras across the brutal Arctic to capture a multi-year record of the worlds changing glaciers. This film is ideal for outdoor adventurists. It focusses perhaps too strongly on the technical aspects of film and photography and can feel too much like an advertisement for North Face or Nikon, however, the last 10 minutes of the shoot are very impressive, if not too late. "Chasing Ice“ treats an important environmental issue: the substantial loss of Arctic sea ice due to climate change. 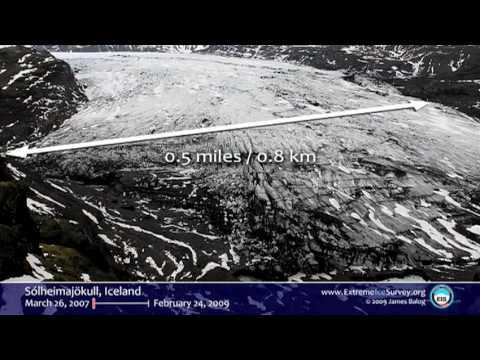 In terms of content and scientific aspects, "Chasing Ice“ doesn’t stand out: the film is based on a moderate journalistic performance and research, the interviews are not extraordinary. In addition to that, the film lacks taking into account different views on the issue and doesn’t draw connections to our daily lives. The film neither offers solutions or positive examples nor does it present and explain facts and correlations sufficiently. Nevertheless, "Chasing Ice“ is a touching film that allows to gain a planetary perspective and creates respect and appreciation for our natural environment. The film shows how an individual is sticking to his objectives despite many difficulties and obstacles and how he reaches other people with his commitment. Unfortunately, the film does not really encourage the viewers to take action. 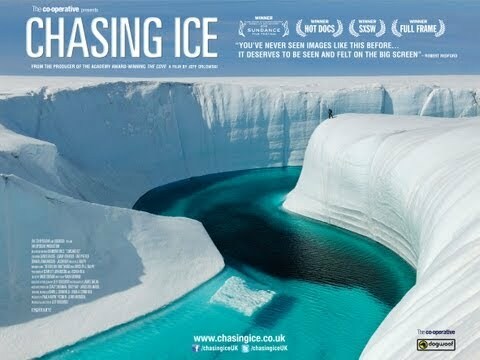 "Chasing Ice“ stands out because of its technical performance: unique and breathtaking pictures and a beautiful soundtrack captivate the viewers. The film editing is remarkable and it is easy to follow the plot.